New to Bristol Omnibus, passed to Badgerline and later became part of the Badger Vectis fleet. 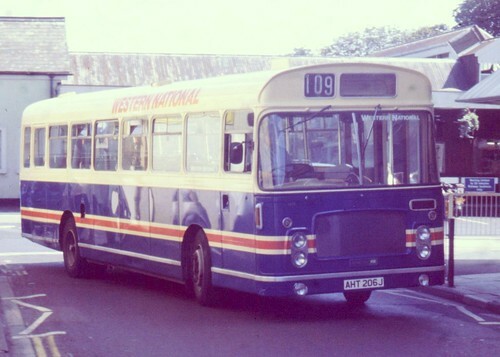 Acquired by Western National for use on tendered services in the Torquay area - subsequently to Southern National, Smiths of Portland before passing into preservation. These appeared on the streets of Plymouth for a short while and were great fun to ride on. Very well presented at the time.